Dua Lipa has teamed up with Joel Little for a new collaboration. 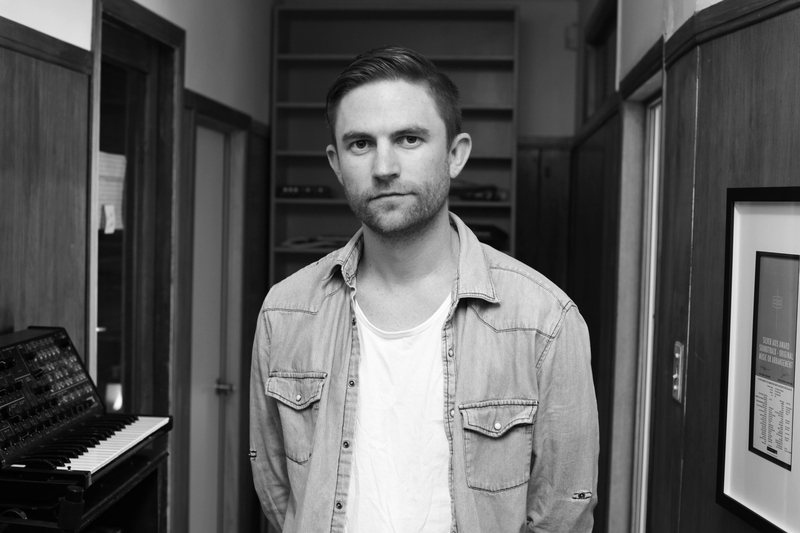 Besides renewing his worldwide publishing deal with Sony/ATV; Little has also contributed to the next projects by Normani, OneRepublic, Ina Wroldsen, and Ella Eyre. Meanwhile, Dua Lipa’s next single “Swan Song” – taken from the original motion picture soundtrack “Alitta: Battle Angel” – will arrive on January 25 via all digital streaming outlets. The track was co-written by Justin Tranter and Kennedi Lykken, with collective production duties handled by Junkie XL alongside Mattias Larsson and Robin Fredriksson (aka Mattman & Robin). 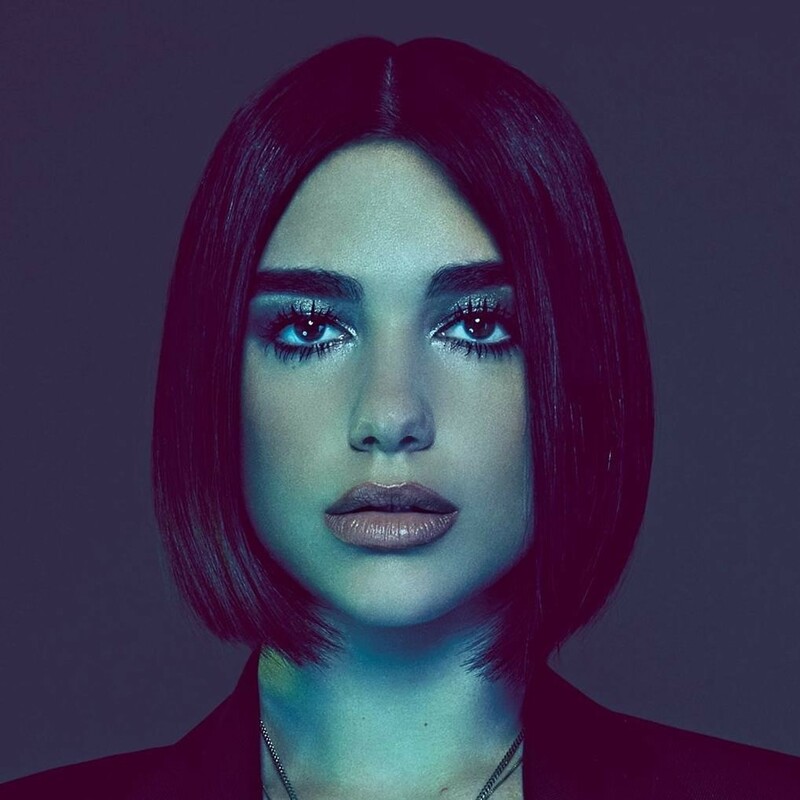 For her upcoming sophomore album, Dua Lipa has reportedly worked with Stephen “Koz” Kozmeniuk, Emily Warren, Jason Evigan, Lindy Robbins, King Henry, Sarah Hudson, Grades, Tove Lo, MNEK, Tayla Parx, Savan Kotecha, Caroline Ailin, Dayyon Alexander, Kamille, Andrew Wyatt, Ilsey Juber, Ilya Salmanzadeh, Sasha Sloan, and Max Martin. Watch the music video for “Electricity” below.